Being able to write a decent pitch letter is important for any freelance writer or journalist. A good pitch letter enables you to sell your ideas for future stories and displays your skills as a writer and journalist. A well-written pitch letter should accurately reflect your style, professional talent and understanding of your target audience. Read the previous issues of publications that might be appropriate venues for carrying your work. If you were having a hard time deciding which publication would be appropriate, download the pack made available for advertisers on the publication website. This information includes demographics about their readership, including median age, subscriber interests and hobbies. Once you have decided on which publications will best fit your needs, ensure they are open to working with freelancers. After finding appropriate publications to which you want to submit a pitch, look over the design, and make sure you are not pitching a subject that has been covered recently. The house design may be available to download from their website, or you may request that it be sent to you. If this information is not available, see if you can determine a typical length for similar articles, paragraph structure and language. First, find out who needs to read your pitch. Usually, this information can be found on the website for the publication, or on the masthead. If you are unable to determine the recipient for your pitch, (most publications accept pitches by email), simply call the office and request the information you need from the reception desk. Ensure you understand the correct spelling for the recipient’s name; a misspelling can leave a bad impression. When filling in the subject line for your email, create something that will attract and hold the attention of your contact. It is important to catch their interest, as they likely receive hundreds of pitches on a weekly basis. Your subject line should read “Feature Proposal – (your idea or article title should be stated here)”. The body of your email will be where you make your pitch. You should begin by introducing yourself as a freelancer who is interested in contributing to the publication. In the opening paragraph, you will also want to make mention of any other publications for which you’ve contributed material, as well as any special skills or knowledge you have that’s related to the subject you’re pitching. Lead into the pitch with the last sentence of your first paragraph, and make sure it is interesting. Pitch the idea in the next paragraph and make sure your pitch includes a good reason for an article on this subject to be published at this time. Give a basic word count and indicate how quickly you could have the project finished, if it is accepted. After you have created a pitch you like, take a moment to check for spelling errors, grammatical mistakes and format. This pitch is the contact’s first look at your writing skills; make sure you display them to their best advantage. 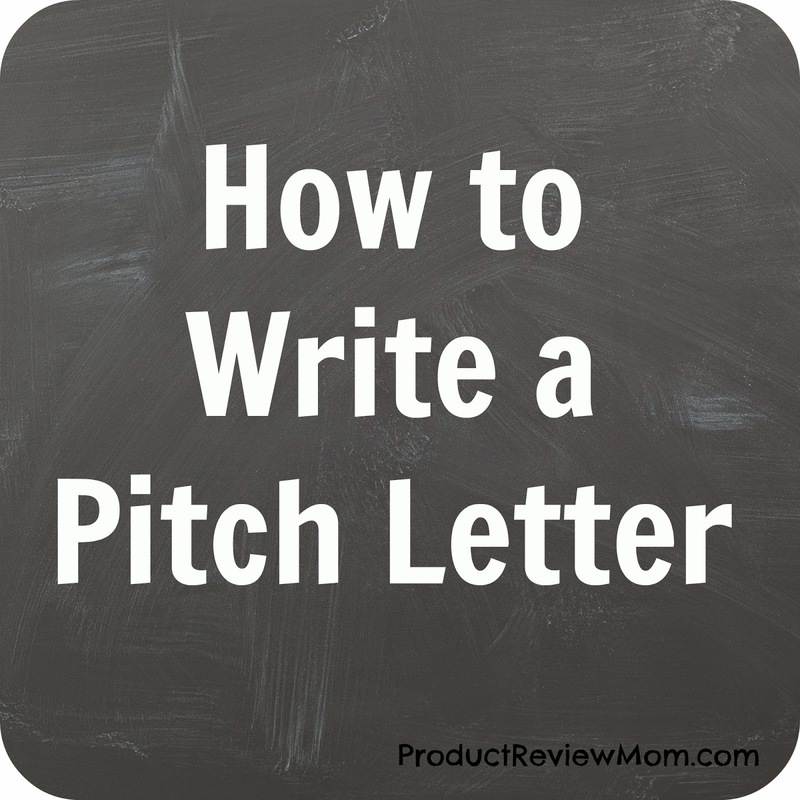 What are your tips for writing a pitch letter? Great tips. I like to make sure I know the persons name and address them as such it makes it more personable. Also, make your pitch letter unique to you. I told a story in mine that involved my kids the lady loved it so much she is willing to give me more than what I asked for just to include my kids in the ad. That is so awesome Kita! Yes, all of my pitches are personable as well. 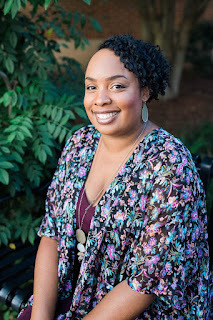 When I first started pitching my pitch emails were generic and I wondered why no brands was replying back but once I told my story and how I would like to feature them on my blog to my audience my pitches were getting a replies back...oh and I also address my pitches with the person's name as well. I have to say I agree. Be personal. So far my pitch letters I was charming & personal in mostly got the deal! Great post girl! Being personal is always key! I hate when I get pitches myself and you can tell it's automated. Helpful post! I haven't pitched yet but this is a good starting point. My tip would be when I write I like to write, let it marinate, and then tweak if necessary. Thanks for sharing. Thanks Robin! You need to get out there and start pitching! Sponsor's products being misspelled is terrible! I'm surprised you haven't pitched before Alli. It was scary to me at first so I would avoid it and wait for sponsors to contact me but I worked up the courage to do pitching myself and now I love doing it! LOL! Well hey, it doesn't hurt but to try.